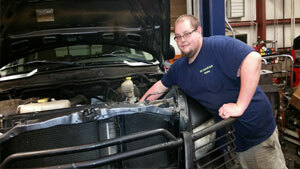 RK Trans & Auto Repair is the local transmission repair and service expert in Raleigh. 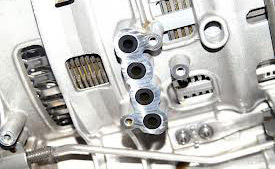 Our certified technicians use the latest diagnostic tools and equipment to accurately determine your transmission problem and perform the repairs. 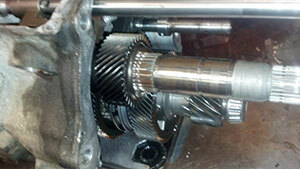 We provide expert service on both automatic and manual transmissions for all vehicle makes and models. 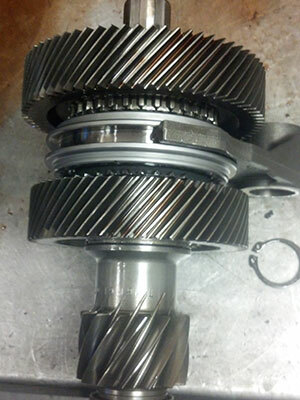 In addition to transmissions our experienced and knowledgeable team can replace your clutch or rebuild your differential. When your car has a transmission problem there is only one shop in Raleigh you can depend on for honest, quick and reliable service performed by a qualified staff. 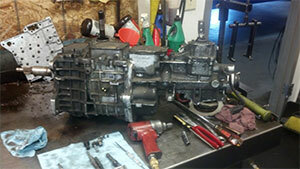 RK Trans & Auto Repair is the go-to shop for transmission work in the Triangle. Our goal is to fix only what needs to be fixed, fixed right the first time and provide customers the security of our exclusive 3yr/100k or 3yr/500k warranty on most transmission repairs. All parts and workmanship are guaranteed! 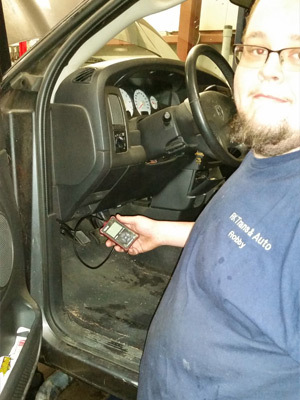 Not only do we provide excellent service for your vehicle, but we make sure to take great care of you too! For your convenience we offer a free pickup and drop off service within Raleigh and have an early bird/night owl drop off service. Give us a call today or stop in and see why we are your best choice for drive-train service in Raleigh!